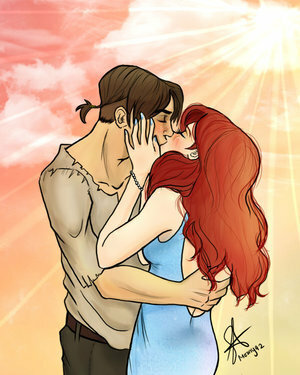 jim/ariel. . Wallpaper and background images in the Disney crossover club tagged: jim ariel. Songey3: You and me both! *Spongey3: Sorry! I messed up on your name! Lol! He needs someone like Audrey. strumelle15: Who's this Audrey I keep hearing of? I want to know! Lol! Audry is somone from the movie Atatis:The lost empire.